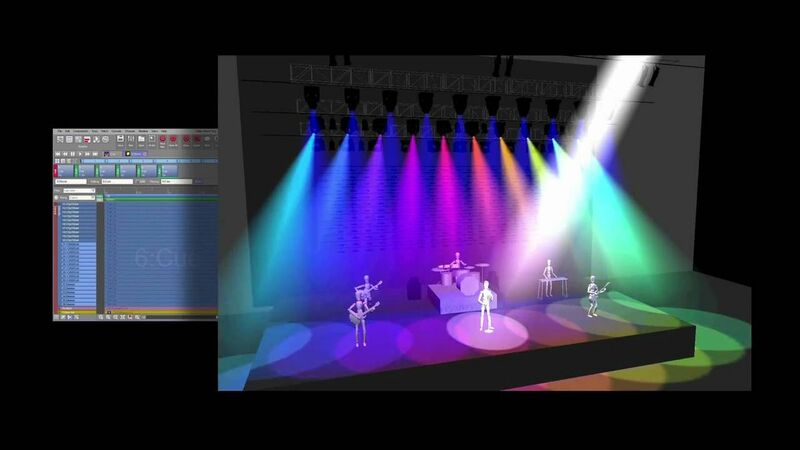 We've been looking for awhile for a more compact, travel friendly lighting console that will still allow us to program and run a real show. After trying lots of different virtual and compact controllers, we finally got our hands on a Jands Vista S1, and we love it! The S1 runs with Jands's venerable Vista V2 software, which means that right out of the box, there's a lot of available functionality. 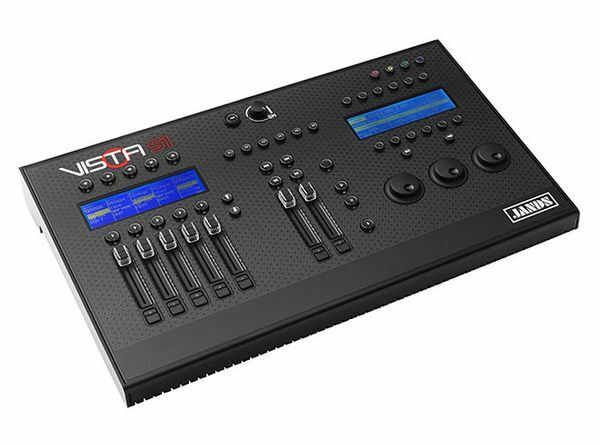 With five playback faders and a complete programming section, you can program and run a pretty good size lighting show, all with a board that will fit in your carry-on luggage. You can learn more about the Vista S1 here, or contact us today! We'd love to tell you more about our favorite new compact lighting console!